Biotime Tara features a soft leather upper with a decorative buckled strap around the shaft which makes the shoes more appealing. 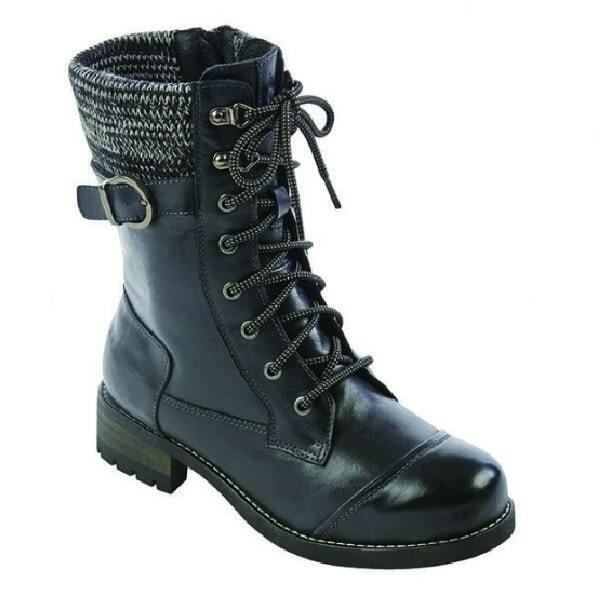 Biotime Tara leather boot comes with an adjustable lace opening and side zipper closure for easy on and off. These leather boots offer warm wool blend lining for cozy winters. Biotime Tara features the removable wool blend footbed for easy drying and replacement. 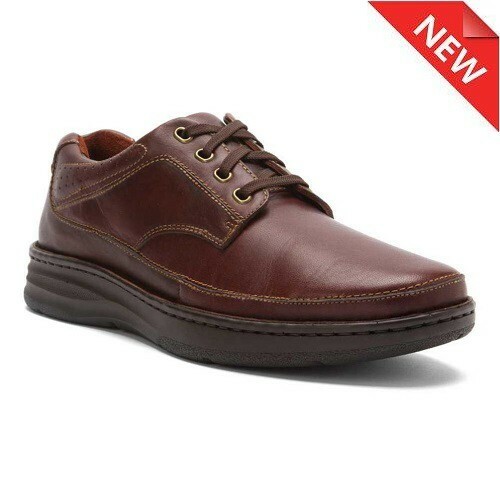 Lightweight and durable rubber compound outsole with stacked wooden heel provides casual appearance and durability. Biotime Tara women’s leather boot features a soft leather upper with a decorative buckled strap around the shaft which makes the shoes more appealing. 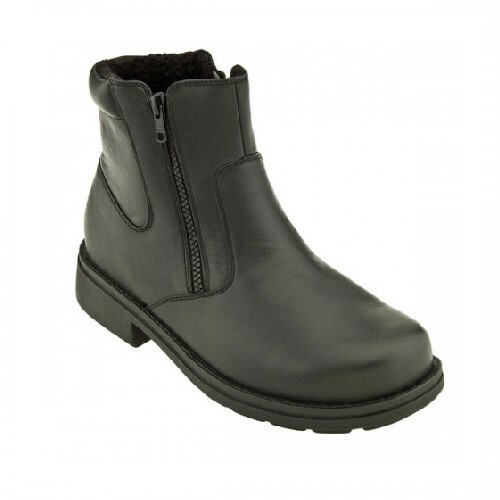 Biotime Tara leather boot comes with an adjustable lace opening and side zipper closure for easy on and off. 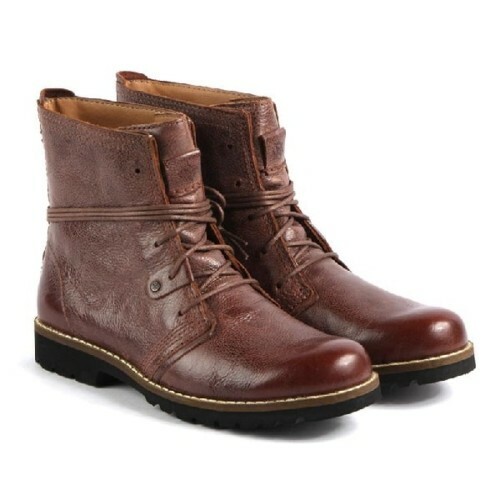 These leather boots offer warm wool blend lining for cozy winters. Biotime Tara features the removable wool blend footbed for easy drying and replacement with custom made orthotics. 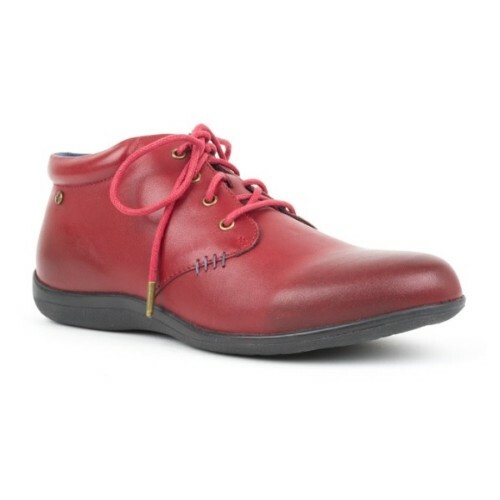 Lightweight and durable rubber compound outsole with stacked wooden heel provides casual appearance and durability.